We love to work with our partners, other local charities and businesses to support our communities and improve lives. One of the ways we do that each year is through Community Challenge, a competition by Mix 96, where groups can nominate a building community facility that would benefit from our building and repairs skills. 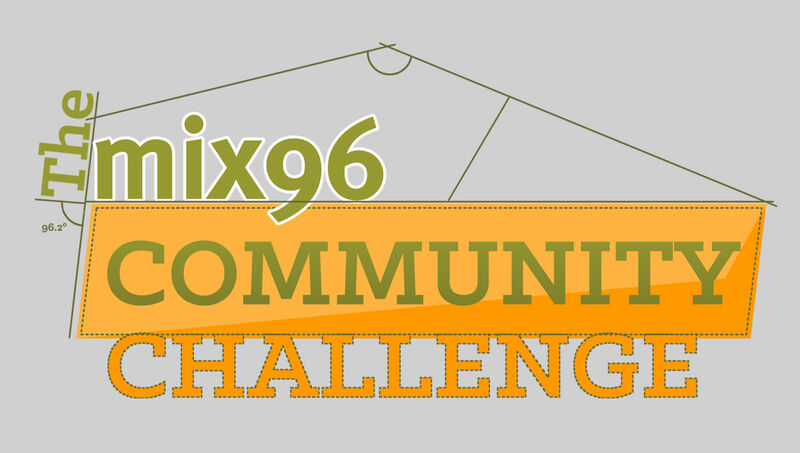 Our 7th fantastic Community Challenge with Mix 96 will launch this Autumn.